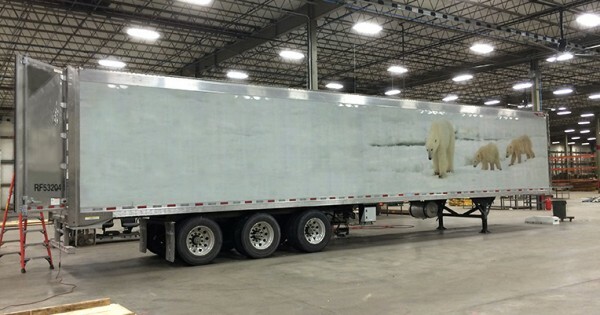 Dry vans can be customized to meet your individual specifications. 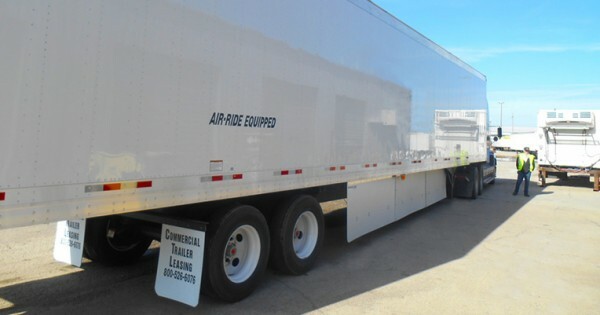 CTL offers a variety of refrigerated trailers in different makes, models, and sizes. 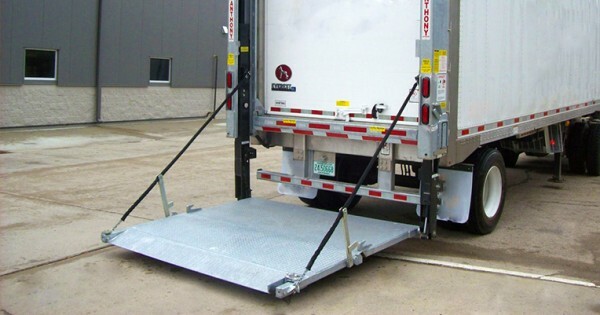 Lift Gates, various types for different applications. 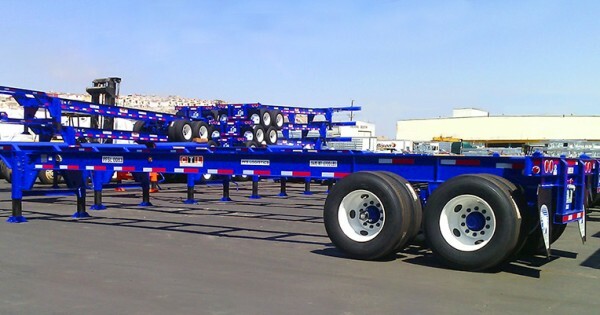 Intermodal, marine and domestic chassis. 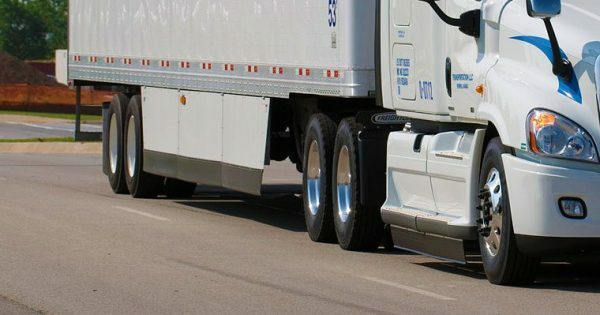 Tire pressure monitoring, Aerodynamic side skirts, Rolling resistant tires, GPS Monitoring and Refrigeration Telematics, Custom logo designs, Interior dome lights and more.